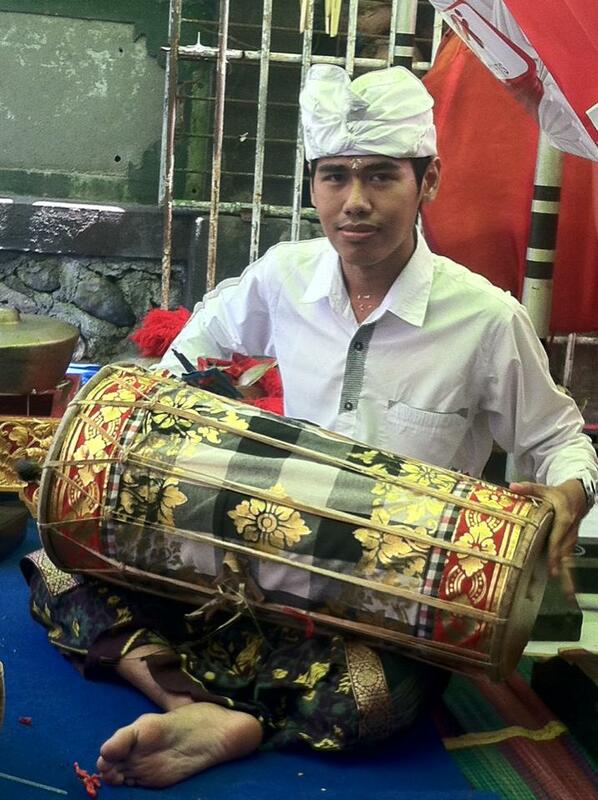 Accommodation and Cheap Hotels In Denpasar. Accommodation is one thing that is very important when we're on vacation. Choosing a place to sleep at tourist sites is tricky. For those who have surplus funds, the main priority is the comfort and facilities. As for the majority of backpackers who have limited funds, priority is no longer a matter of convenience, but the price to be number one, even though there should be a sense of comfort. Well, this time I will share my experience choosing a place to stay in Bali. As we know Bali has considerable attraction, but the distance between one location to another tourist relatively close, the most far reached within 2.5 hours from downtown Denpasar. 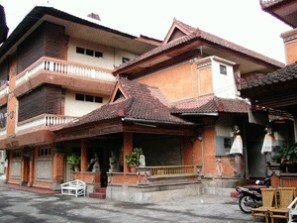 Indeed many of the backpackers who choose stay at Poppies Lane area because it is close to Kuta Beach. But for me the better hotels in the area looking for Denpasar city, why. 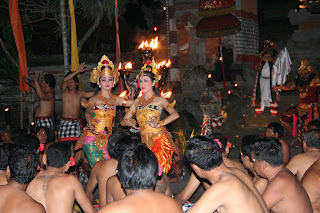 Due to Denpasar was in the middle of attractions throughout the island of Bali. In addition, if we stay around Kuta Beach, we have to be patient with the traffic is always jammed, so if we will go to other attractions there, it will take a longer time. Rooms can be occupied for up to 4 people. The price above is the price in September, 2012, may this year has increased but usually only 15% per year. So when my friend chose cheap lodging in Denpasar, the two hotels above could be a reference mate to choose.